 Welcome to Mission Oaks Estates at 102nd terrace and Mission Road. 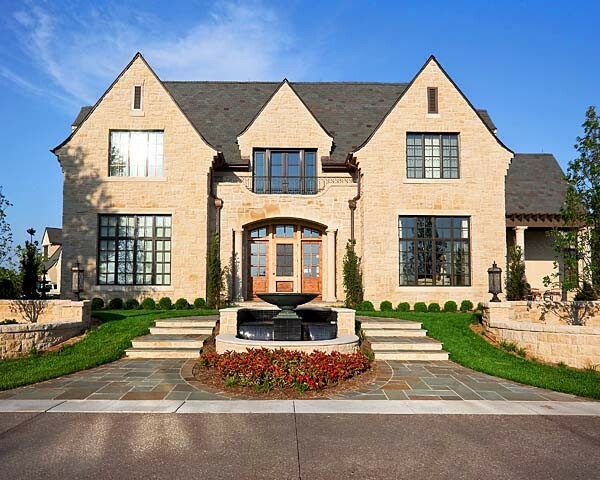 Five new single family estate homes developed and built by Jay Holthaus and Mike Vankiersbilck are ready for construction starts! 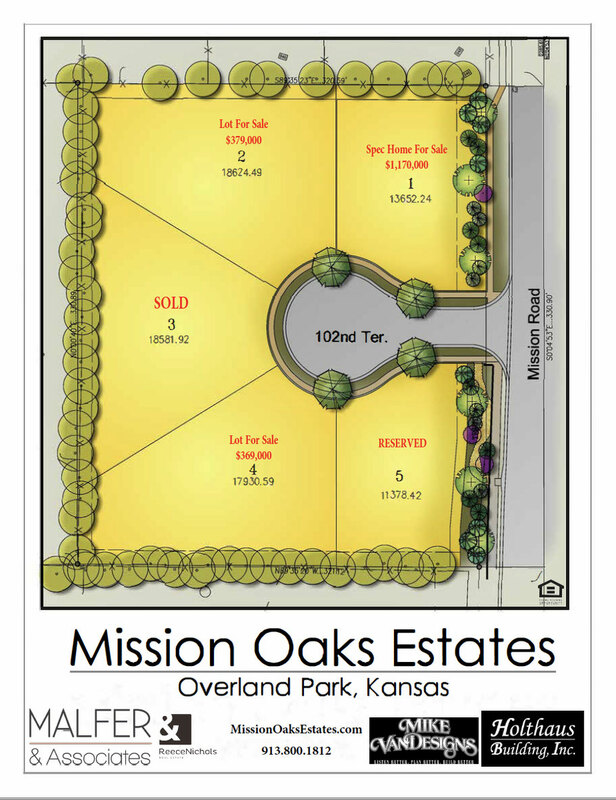 This is your opportunity to build your dream home in a most desirable area north of I-435. 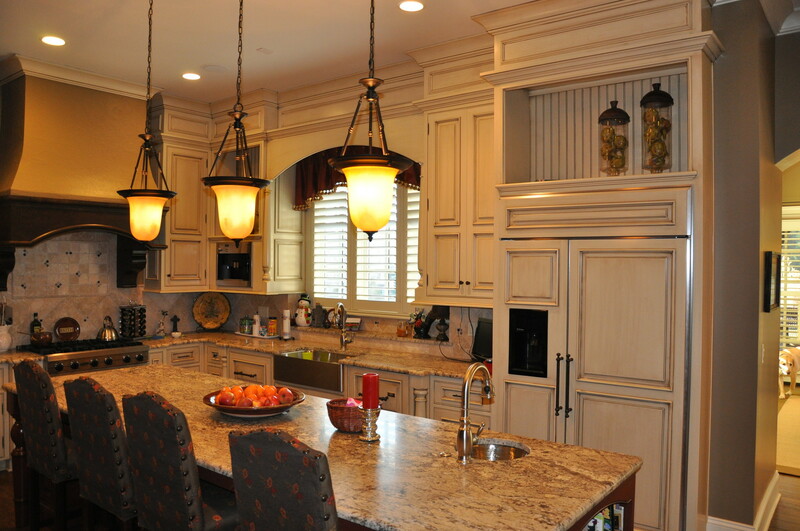 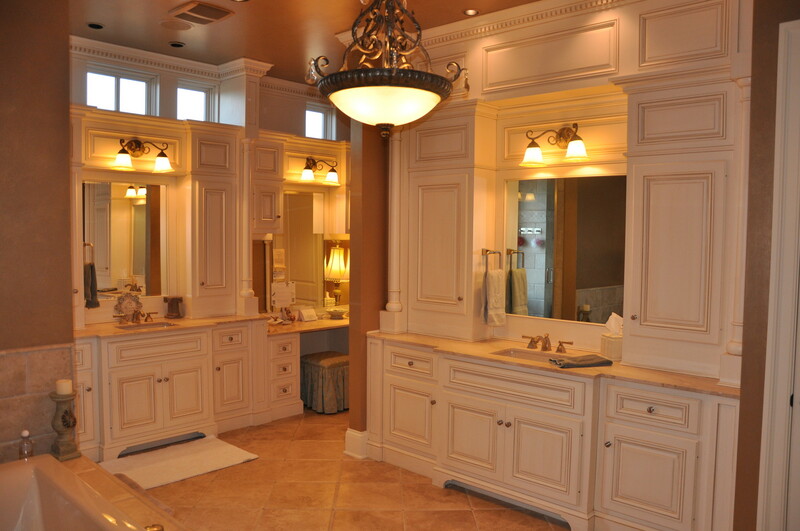 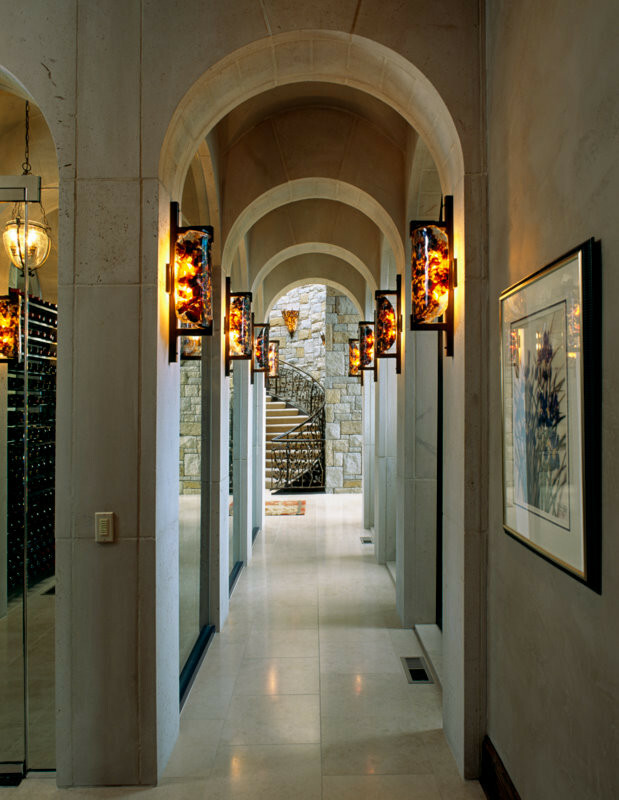 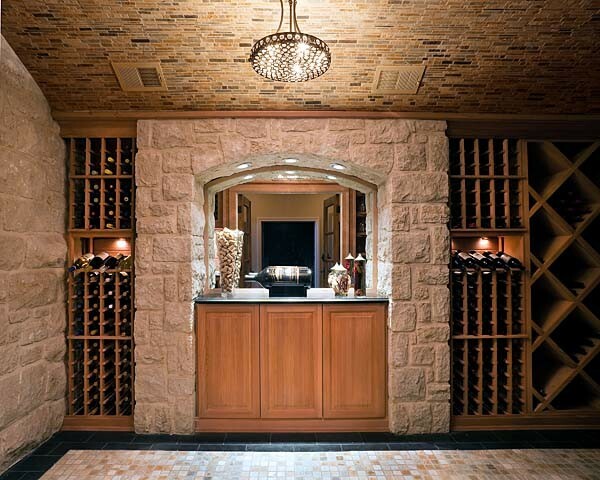 We look forward to working with you in designing and building your new custom home.